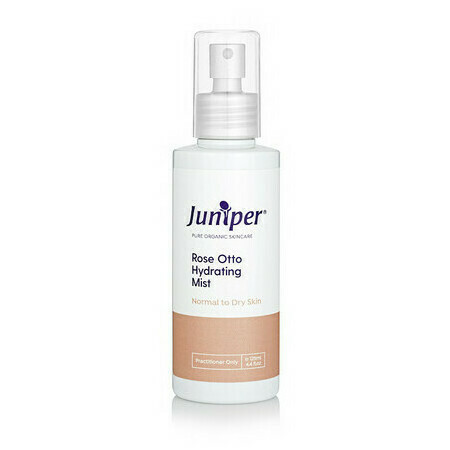 The Rose-Otto Hydrating Mist by Juniper Skincare is a beautifully hydrating toner made with pure Rose Otto Hydrosol, Calendula and Pomegranate Extract to help tighten and balance the skins natural pH levels. An ideal choice for those with normal to dry skin, use as a traditional toner or spritz throughout the day for dewy hydration. 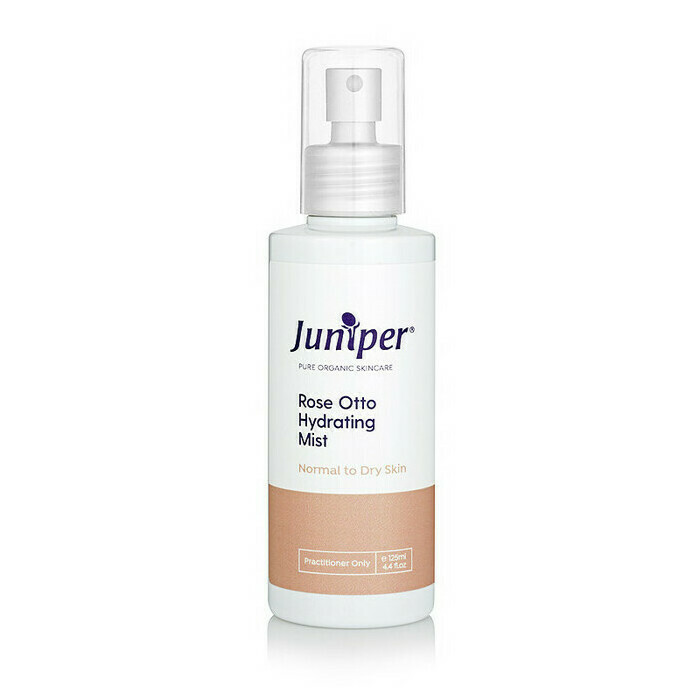 After cleansing tone your skin by spraying 2 to 3 pumps of Rose-Otto Toner, then apply your moisturiser whilst the skin is still damp. Spritz to hydrate through the day or to set mineral make-up powders. Absolutely love this! I use it every morning before I apply my moisturiser and during the hot weather when I feel like I need a refresh. 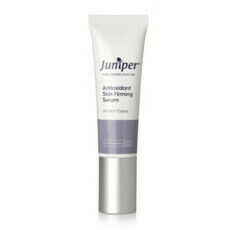 It feels great on your skin, hydrates well on its own or under moisturiser.